Looks like it is official! 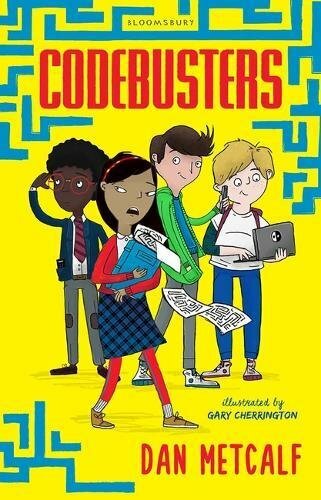 Amazon have uploaded a cover to their page for my latest book, Codebusters, available July 13th 2017! Check it out here. Codebusters Cover – Available 13/7/17!